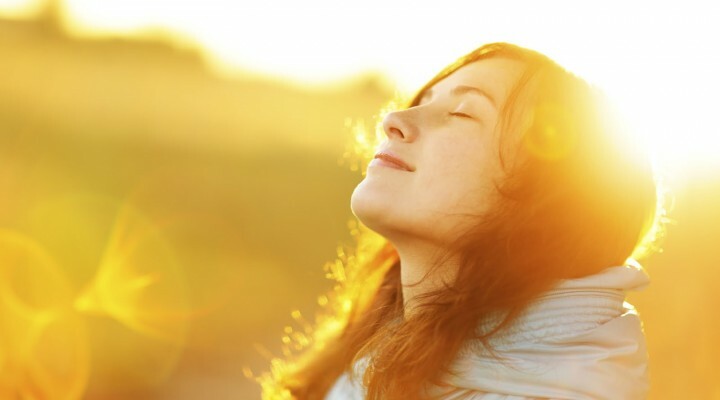 Vitamin D contributes enormously to the health of the skin, bone and even mental health. About 80 to 90 percent of a person’s Vitamin D intake is derived from exposure to the sun. The recommended daily dosage of this vitamin is often not found in the diet of even the healthiest of people. A vitamin D deficiency might lead to rickets which is characterized by a softening of the bones or osteoporosis for adults. An inadequate amount of Vitamin D might also leader to type 2 diabetes and high blood pressure. There a few signs to watch out for to determine whether you suffer from such a deficiency. The sensation of aching bones and muscles, especially in winter, might be a sign of Vitamin D deficiency. The same applies if your joints feel stiff, especially in the morning. The level of vitamin D also has an impact on the mood of people. Even though there is no difference in vitamin D production whatever the person weighs, a high concentration of body fat has an impact on the Vitamin D level in the blood of the individual. The reason being that vitamin D is soluble in fat, thus will get diluted in the fat of the body. Overweight and obese persons might be requiring more vitamin D to counter this effect. With age, the kidney becomes less productive in the conversion of vitamin D. Therefore adults aged 50 or above might be requiring an increase in their vitamin D intake. This entry was posted in Health and tagged deficiency, vitamin D. Bookmark the permalink.